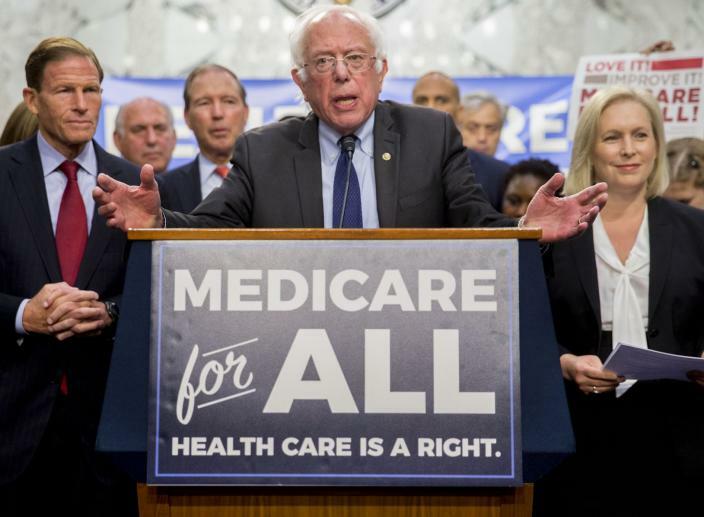 Former New York Mayor Mike Bloomberg thinks that the proposal to replace private, employer-provided health insurance with a Medicare-for-all system would be financially impossible. 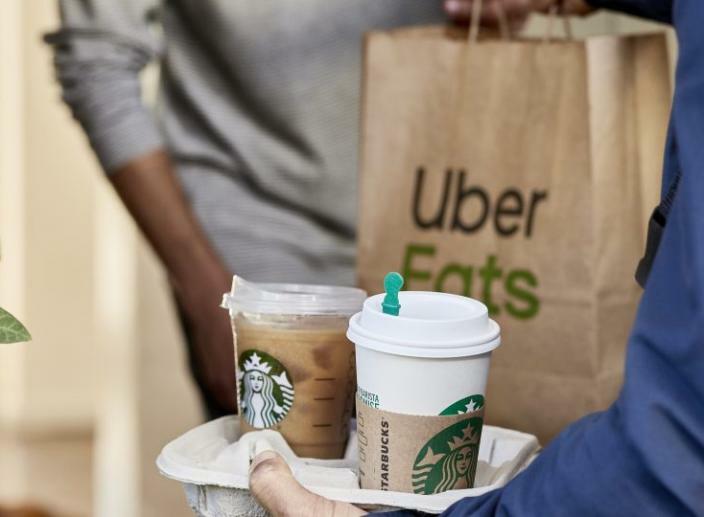 The new partnership will see Starbucks deliver coffee in six major cities, starting with San Francisco on Tuesday and will then roll out in the other cities over the coming few weeks. When President Trump pulled the US out of the Paris climate agreement, it was clear that his administration didn’t seem to want to fight climate change. 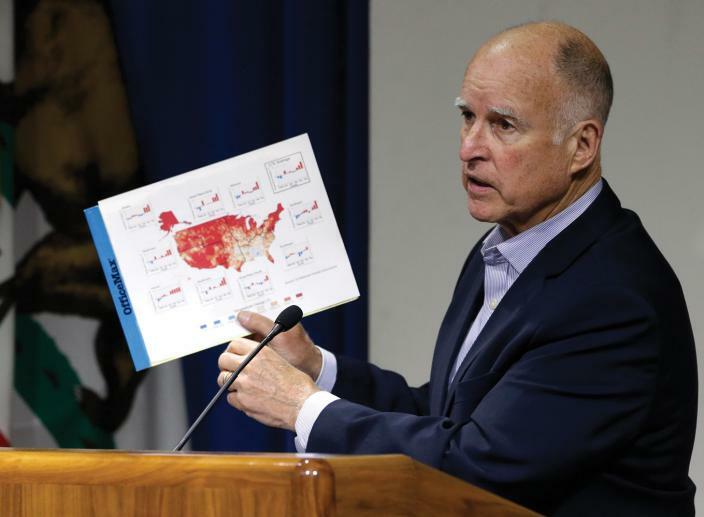 Despite this, there are a few leaders in the US that are willing to do something including the Governor of California Jerry Brown. 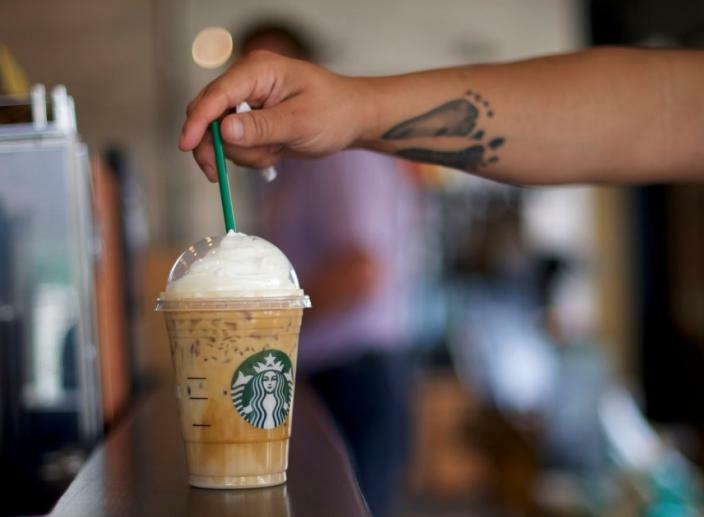 Starbucks has announced that it’s going “strawless.” The company said that it will begin a process of phasing out plastic straws from all its stores by the year 2020. The strategy will help the Starbucks ditch the over 1 billion straws used in its stores each year. 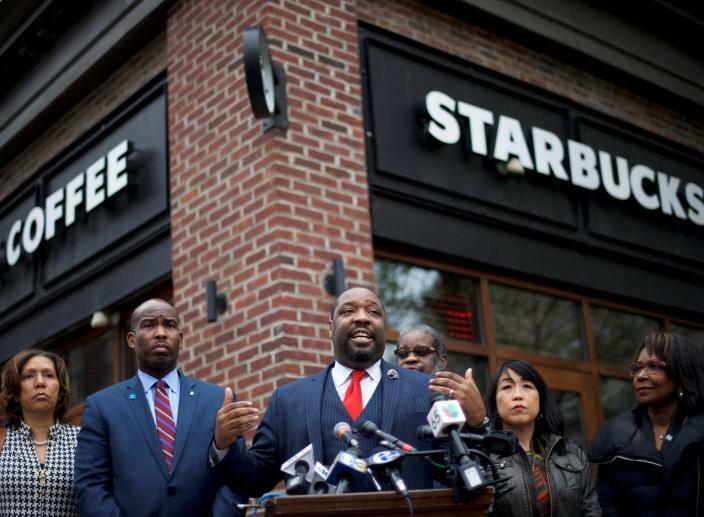 Two black men were arrested at a Starbucks store in Philadelphia last week. 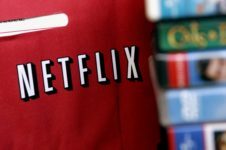 According to experts, this is a difficult situation and it’s very important for the company to get ahead of the story as soon as possible. 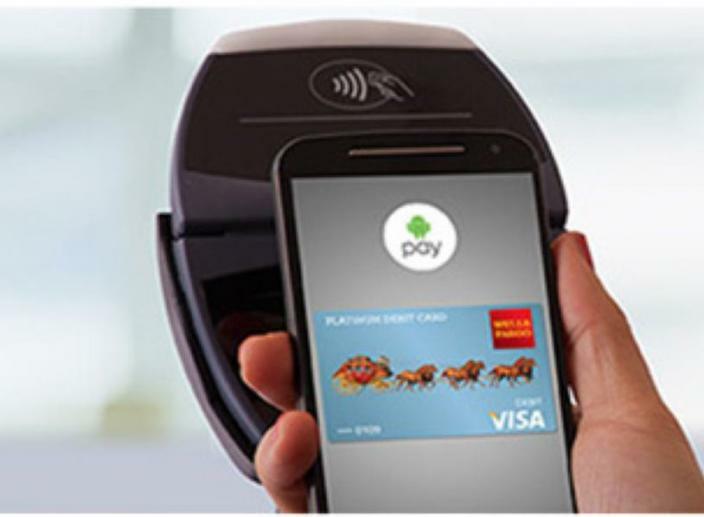 Android Pay has announced plans to move into mobile banking. SIGN UP FOR THE BEST OF CURSOR NEWSLETTER. DELIVERED TO YOUR INBOX DAILY. We just added to our newsletter list. Keep an eye out for the latest news from cursor in your inbox! Sign up for the best of Cursor, delivered to your inbox daily.